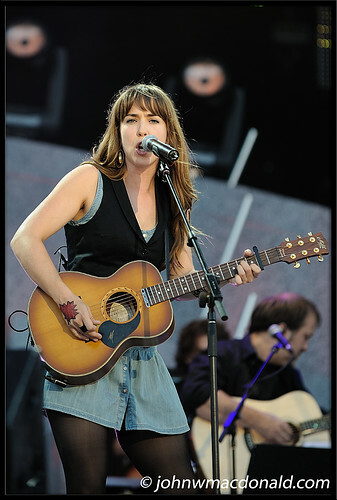 Serena Ryder - Canada Day 2008, originally uploaded by johnwmacdonald. What can I say? Her Canada Day performance set was way too short. Too bad. She's a talented singer.